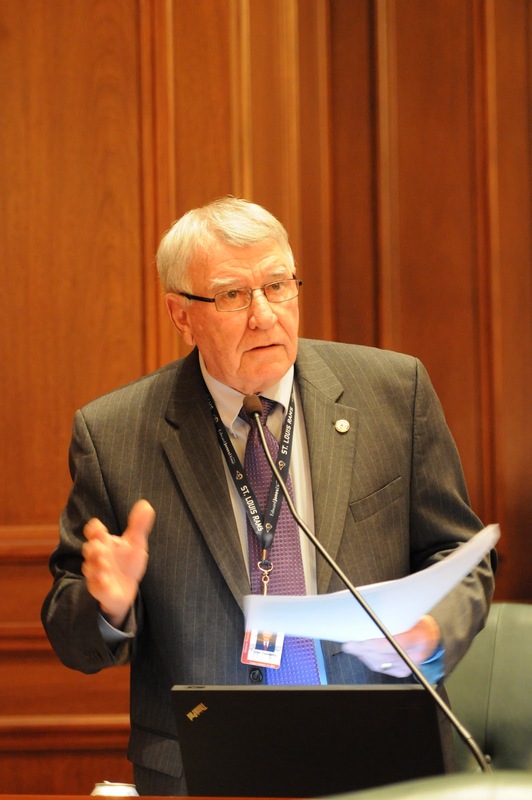 In the waning hours of the legislative session, House Republican Leader Tom Cross speaks in opposition to shifting the state's financial burden to universities and community colleges (and ultimately to Illinois families). 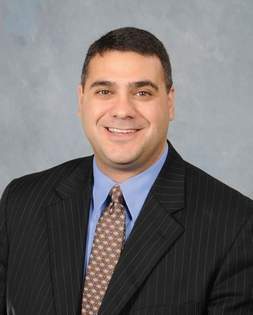 Instead, he calls for substantive pension reform to set the state back in the right direction. A little more than a decade ago, the state of Illinois hit a critical mass. ...(It) hit a magical point on the spreadsheet wherein taxing more led to less revenue for government instead of more. The memory of Ben Stein’s dry monotone voice explaining the Laffer Curve in the 1980s classic movie, “Ferris Bueller’s Day Off,” had faded from our collective psyche. Government officials, unable to deal with this new reality and unwilling to address their full-blown spending addiction had hit rock bottom. Instead of getting the professional help our state needed, state officials turned to new coping mechanisms instead of treatment. 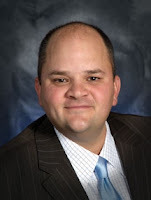 The new fix was the “shift.” "Read the rest of Rep. Unes' opinion piece in the East Peoria Times. Session begins at 1 p.m. today. We'll have live highlights throughout the day. 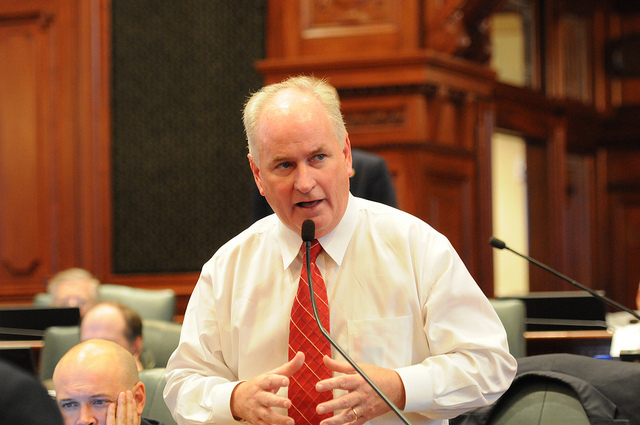 House Republican Leader Tom Cross addresses the House of Representatives on the FY14 budget. 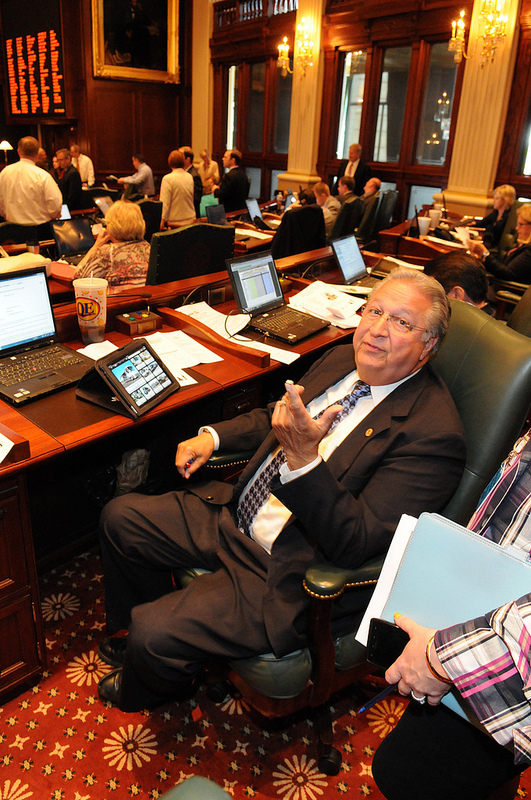 House members also join the debate -- pointing out the irresponsibility of adding more than $2 billion in additional spending even as the state struggles with $7.5 billion in unpaid bills. 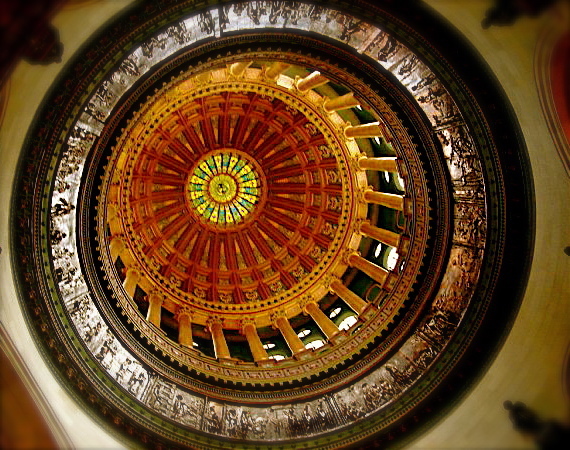 Follow live blog coverage of the Illinois General Assembly as they head into the last week of session. The budget and pensions plus a calendar full of bills remain to be considered follow the highlights here as it happens. Today's session begins at noon. Session starts at 9:30 am today -- follow the highlights here. Up to 8 hours of training completed in another state can be counted toward this requirement. Renewal application requires 3 hours of training, plus re-qualification on the firing range. Carrying prohibited on public transportation, in State and local government buildings, and in other areas defined in this legislation, including but not limited to schools, childcare facilities, stadiums, courthouses and airports. Denial of application by Concealed Carry Licensing Board is subject to judicial review; Application to be processed within 90 days (unless subject to review by Concealed Carry Licensing Board). The time for processing a license application subject to the maximum amount of scrutiny allowed under the provisions of this bill would be approximately 180 days. While applicants are not required to submit fingerprints, the State Police would be allowed an additional 30 days to process the application if the applicant does not submit a set of fingerprints. Follow highlights of the concealed carry debate from House Committee on Judiciary right here, starting at 9:30 a.m. today. SB2193, House Amendment #1 is the concealed carry legislation introduced by Rep. Brandon Phelps (D). Those who gave their lives in service to this country were honored today on the floor of the Illinois House of Representatives. We extend our sympathies to their families as we mourn with their loss and remember the fallen. House session is scheduled to begin at 11:30 AM today. Check back here for live coverage and refer to House Calendar for bills that may be considered. Representative Patti Bellock, House GOP budget negotiator speaks to the concerns of SB26, the Expansion of Medicaid Bill that passed out of committee today. 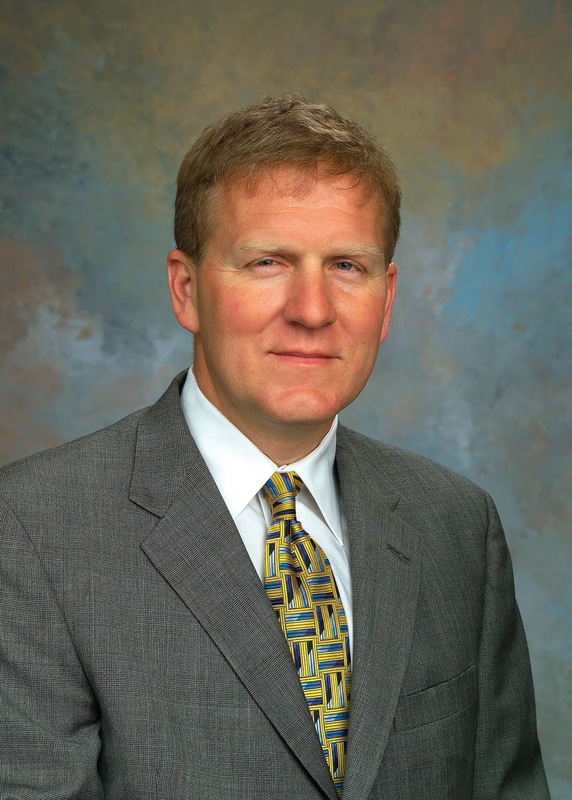 House Republican Leader Tom Cross passed SB1764 out of committee today increasing the penalties for driving while intoxicated for drivers for hire. The legislation now heads to the House floor for a future vote. 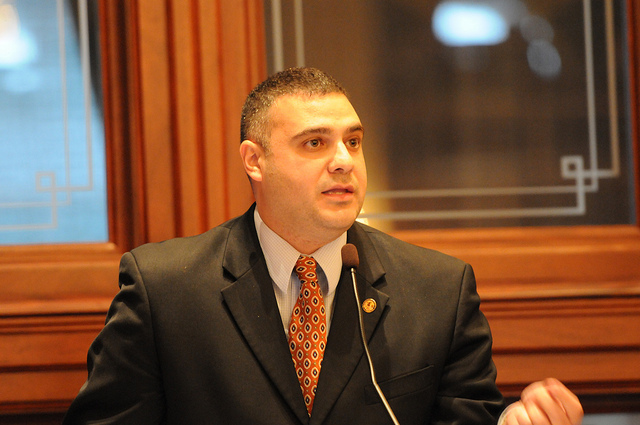 Live highlights of today's session of the Illinois House of Representatives starting at 1 p.m. 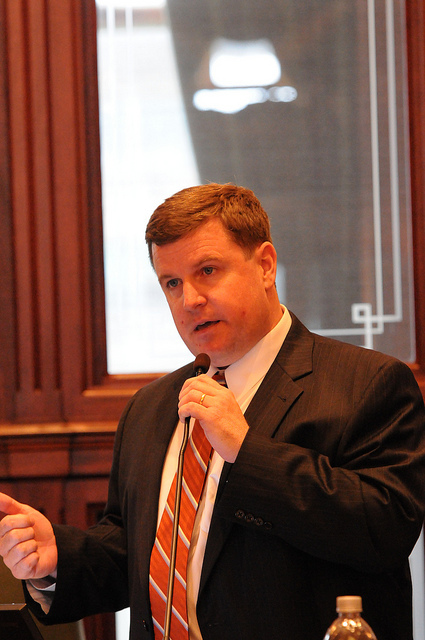 Follow live coverage of the today's session of the Illinois House of Representatives at 2:00 PM. May 24 is the House deadline to pass senate bills. 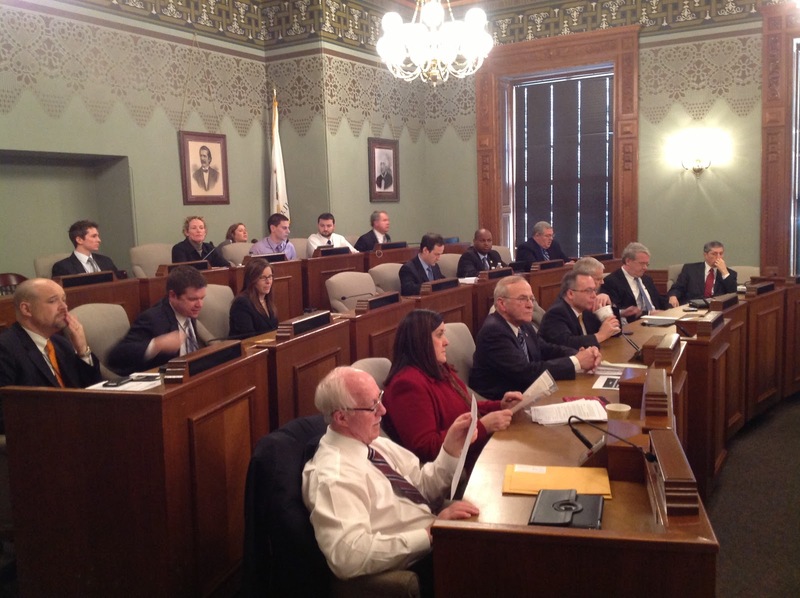 House Republicans make a motion to have bills designed to improve the business climate in Illinois heard on the House floor. The infographic below illustrates the negative impact state policies have had on the business climate in Illinois, resulting in the loss of jobs. 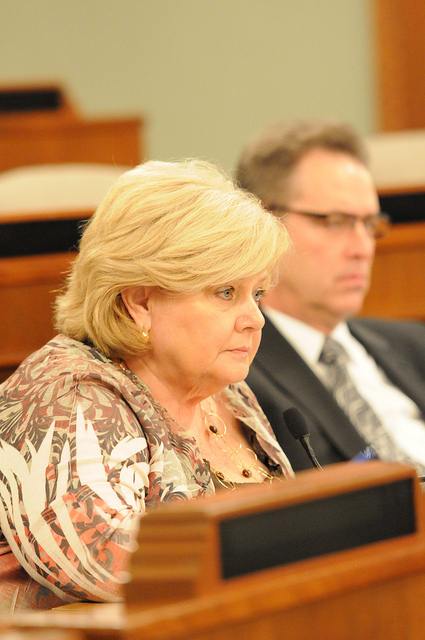 Session is at noon today, follow it live here. Bills that may be called on the House Floor today are listed in the House Calendar, those that may be heard in today's committees can be found here. Four decades ago, President Richard Nixon introduced “Project Independence” to the American people only weeks after the Arab oil embargo threatened the United States with the long-term possibility of high oil prices, a disrupted energy supply, and a potential recession. The price of gasoline jumped from 38.5 cents per gallon to more than 55.1 cents within a span of five months and politicians called for a gas-rationing program. Ninety percent of gas station owners complied with the President’s request not to sell fuel at certain times on weekends and the state of Oregon implemented a ban on Christmas and commercial lights. The nearly five-month embargo had a profound impact on the nation and lit the fuse to develop home grown energy. 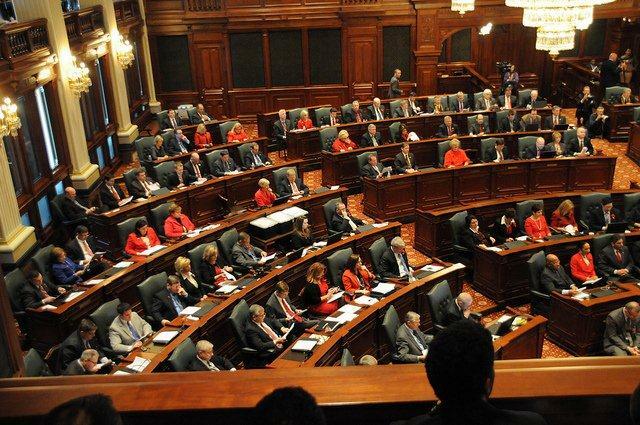 Follow live coverage of the Illinois House of Representatives here starting at noon. 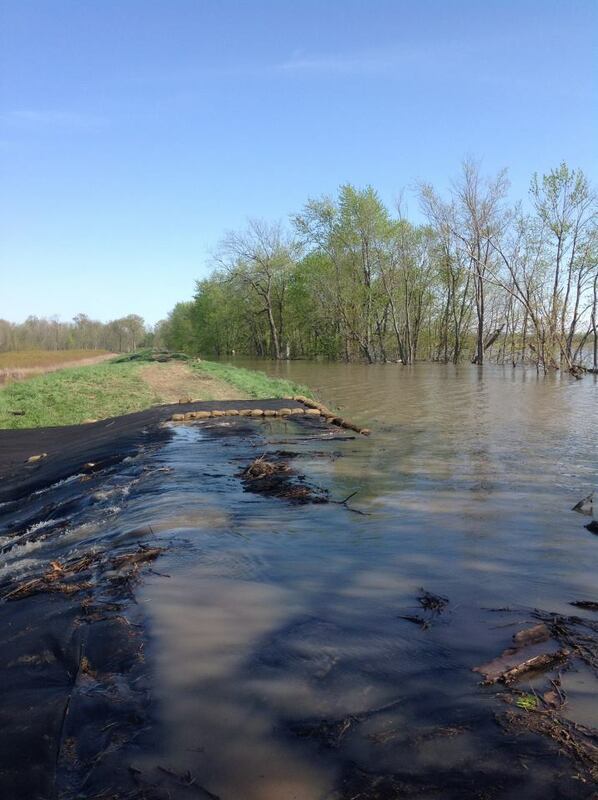 Governor Quinn today requested that the federal disaster declaration for April flooding in Illinois be expanded to include an additional 16 counties. Today's request asks President Obama to add Bureau, Crawford, Henderson, Knox, Livingston, Marshall, Mason, McDonough, Peoria, Putnam, Rock Island, Schuyler, Stark, Tazewell, Warren and Woodford counties. President Obama will make a determination, and, if approved, individuals in the approved counties will be able to apply for federal assistance. Today is the deadline for passing Senate Bills out of House committees. Session begins at 9:30 AM today and we'll be live blogging the highlights here so be sure to check back. 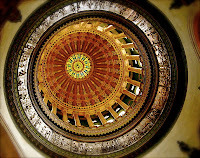 How a bill becomes a law in Illinois. Check back here at 3 PM for live blog coverage of today's session. The one thing we can all agree about public service is that we should strive every day to improve the quality of life for the people we represent. One way House Republicans are doing that is by developing a jobs agenda to help get Illinois moving again, but we need the input of those on the front lines of job creation in our state. Please help us to craft better policies for improving the jobs climate in Illinois by sharing your thoughts and ideas in the survey below. 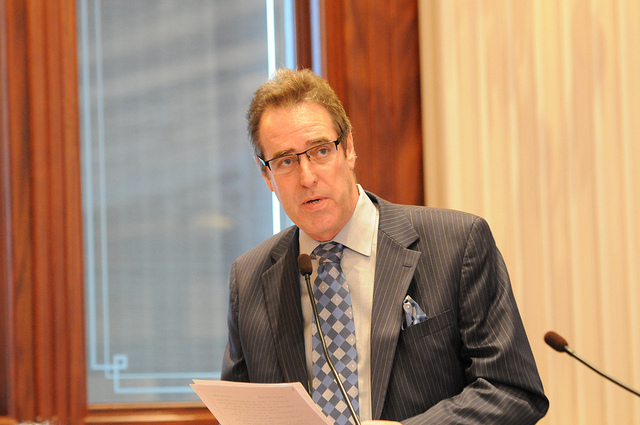 Your suggestions will assist us in our efforts to make Illinois a great place to do business. 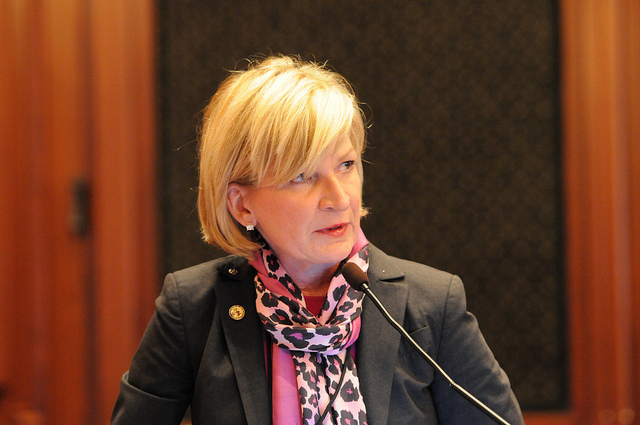 Last week during floor debate on pension reform, Rep. Jeanne Ives questioned the bill's sponsor, Speaker Michael Madigan, on how the state got into the current pension mess. The video below is their exchange. 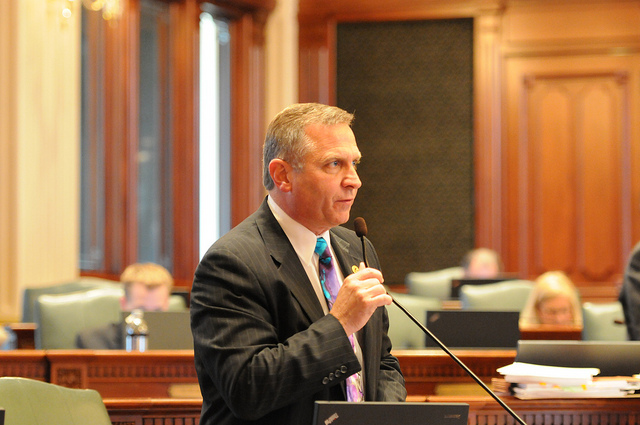 "Ahead of Thursday’s vote, Mr. Madigan acknowledged that the pension problem flowed partly from lawmakers and governors enhancing retirement benefits over the years and not always weighing the costs of their decisions. 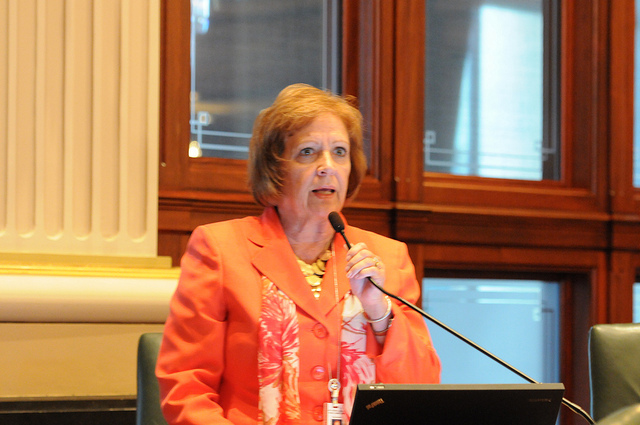 A spokesman for Mr. Madigan said the speaker accepts his share of blame, but was one of many who contributed to the problem." 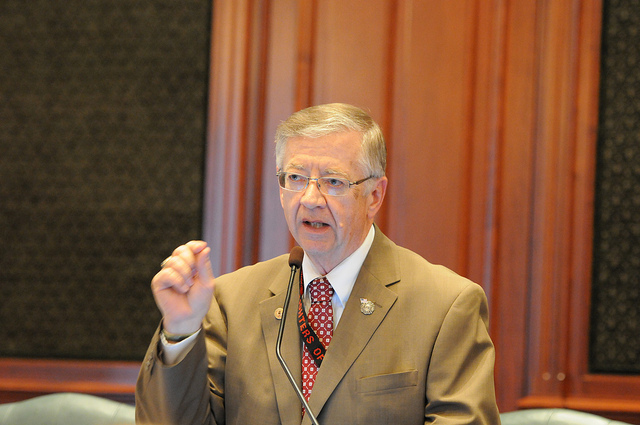 Follow highlights of today's session of the Illinois House of Representatives, rich here - live at noon. Session is at 10 a.m. today. Check back here for live blog coverage. 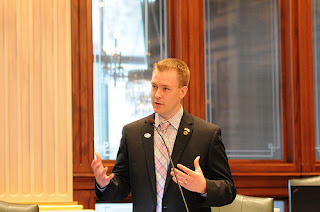 Leader Tom Cross responds to the committee passage of SB1, legislation sponsored by Speaker Michael Madigan that mirrors HB3411, pension reform legislation Cross sponsored and introduced earlier this year. 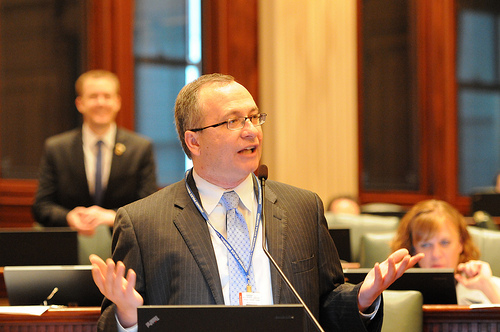 Check back here at noon for live blog coverage of the Illinois House of Representatives for today's session. We're anticipating a short session as Senate bills are still making their way through House committees. Earlier today SB1, HA1 a pension reform measure passed out of committee and will be heard in the House on a future date. Read our coverage of the testimony on Facebook. 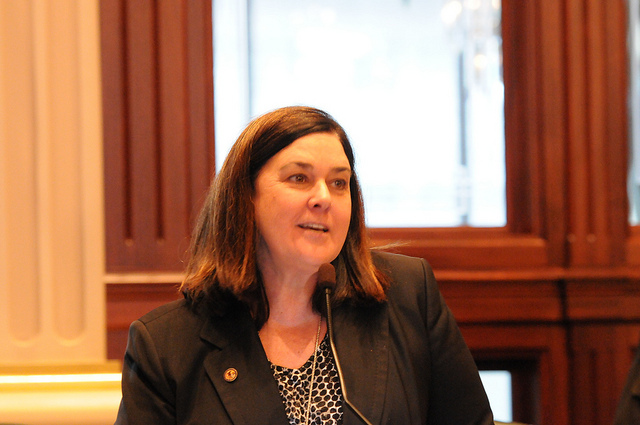 This morning, the House Committee on Personnel and Pensions passed SB001 HA#1, legislation sponsored by Speaker Mike Madigan to reform the states ailing pension system. This bill mirrors bipartisan-crafted legislation introduced earlier this year by House Republican Leader Tom Cross and Democrat Pension Committee chairperson Rep. Elaine Nekritz. 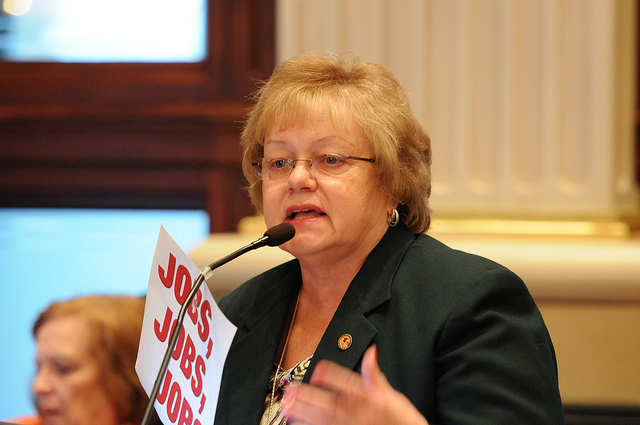 That legislation stalled in the House after passing committee on March 14 of this year. 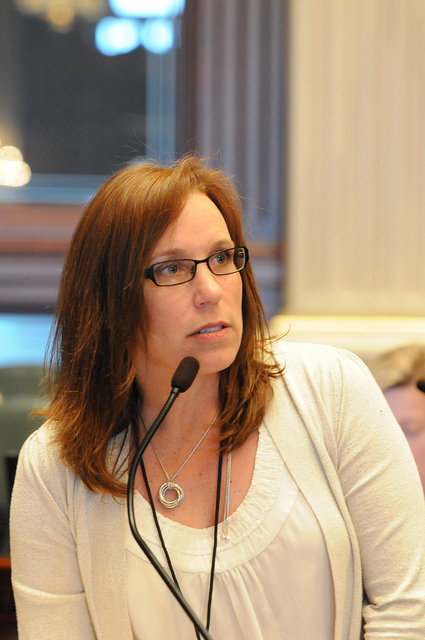 The Cross/Nekritz provisions from HB3411 remain intact in this new bill.